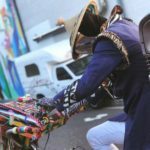 JOOX streaming app is a proud sponsor of the CTEMF 2019. 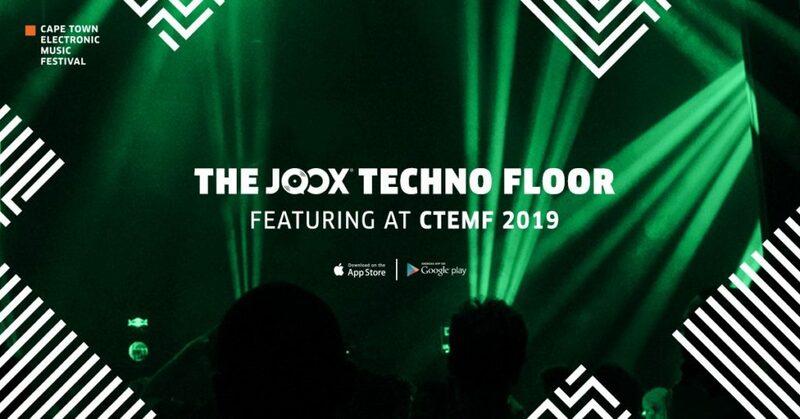 JOOX, your favourite music streaming app is proud to be sponsoring CTEMF 2019. 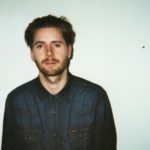 This year sees a strong return to the source for CTEMF. One big day, back in town and an all local line up. To celebrate, JOOX is giving subscribers the chance to win one of five double VIP tickets. 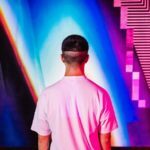 CTEMF 2019 is a weekend of music and culture, taking place at the Cape Town Castle on Saturday, 9 February with three stages that reflect rich local and international electronic music culture. 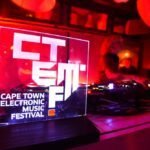 “CTEMF continues to focus on growing the local electronic music scene as well as local talent through the CTEMF Connect Programme. 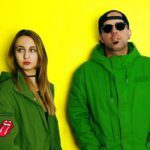 This closely aligns with our strong focus on local music and continues to be the perfect partnership” says Chief Commercial Officer of Tencent, Thabiet Allie. As for JOOX, download it on iOS or Android and get 30 days free VIP access. 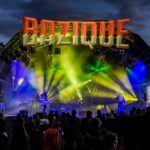 When it comes to music, JOOX streaming app has you covered whether via mobile or at the CTEMF 2019.
Who are the Bazique Festival 2019 headliners?